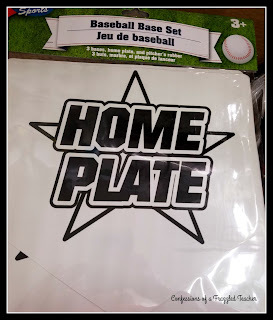 I love Dollar Tree (and Dollar Stores in general). I love it so much that I practically went broke just shopping there this summer. That requires talent since everything is only $1! Since I spent so much time there, I decided to make a 3 part series with some of my favorite items. Check out this week's must haves and come back next Tuesday to part 2! 1. Set up the bases like an actual baseball game would be set. 2. Divide the class into two teams and have them line up in the middle of the room. 3. Here is where the game differs from actual baseball: The 2 students in the front of the line will "bat." You ask a question (any subject). The student that gets the question right goes to First Base while the other student goes to the end of their line. 4. As players answer questions correctly, their teammates get to move to the next base. 5. Points are scored as runners cross Home Plate. This game moves pretty quickly once students are familiar with the rules. The modified baseball rules help keep all students engaged. 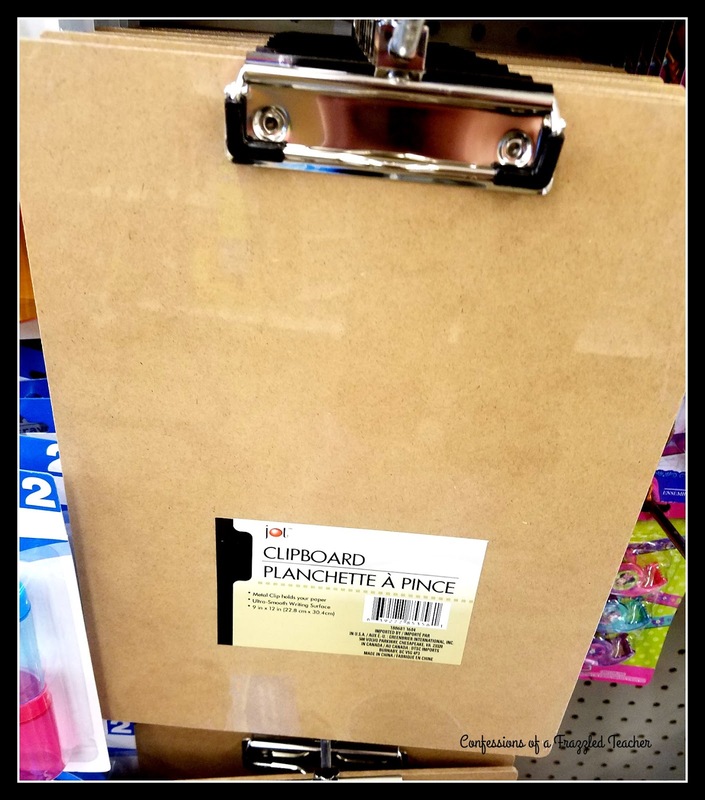 Clipboards - The clipboards are surprisingly durable. They are a bit boring but spray paint works really well to pretty them up. 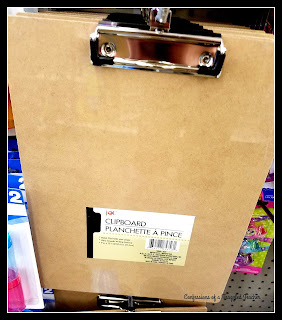 I love using clipboards when my students move around the classroom. Bingo Markers - These are fun to have on hand. I will randomly pull them out for activities during the year. 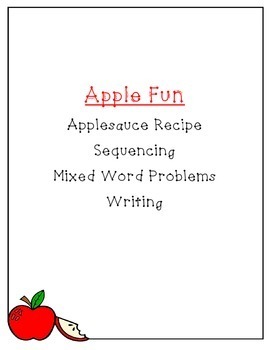 They can be for something as simple as an arts and crafts project to writing out sight words. I usually think about using them last minute and am glad to have them in my room. 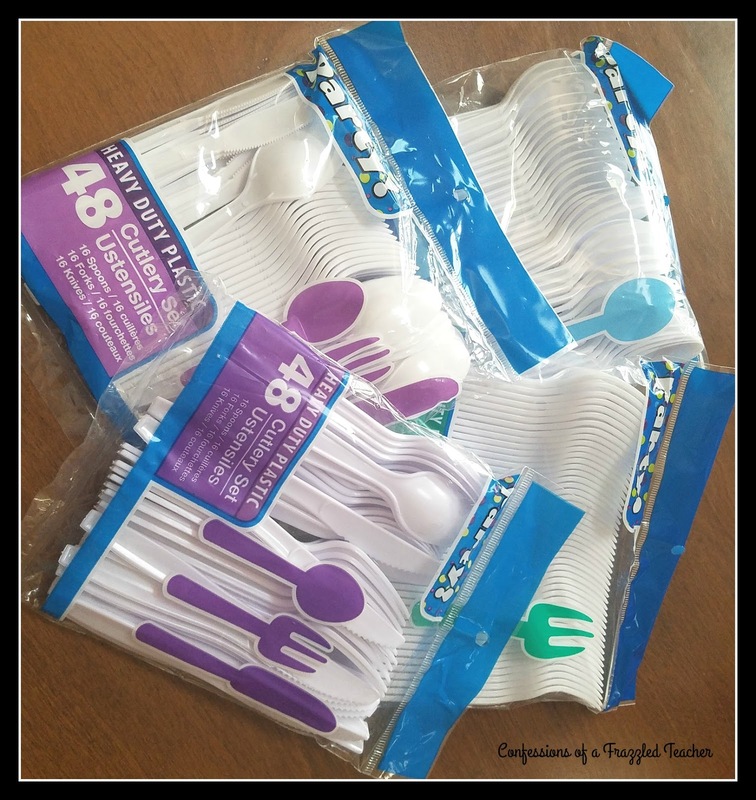 Silverware - I love making lots of foods with my students (click on the pics to check out some of my favorite recipes). 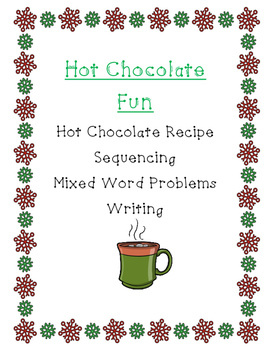 These projects are great to teach measurement, following directions, sequencing, etc. Somehow, I can remember all the ingredients but forget silverware. I bought a bunch of packages to keep at school. Hopefully, these will last the school year! 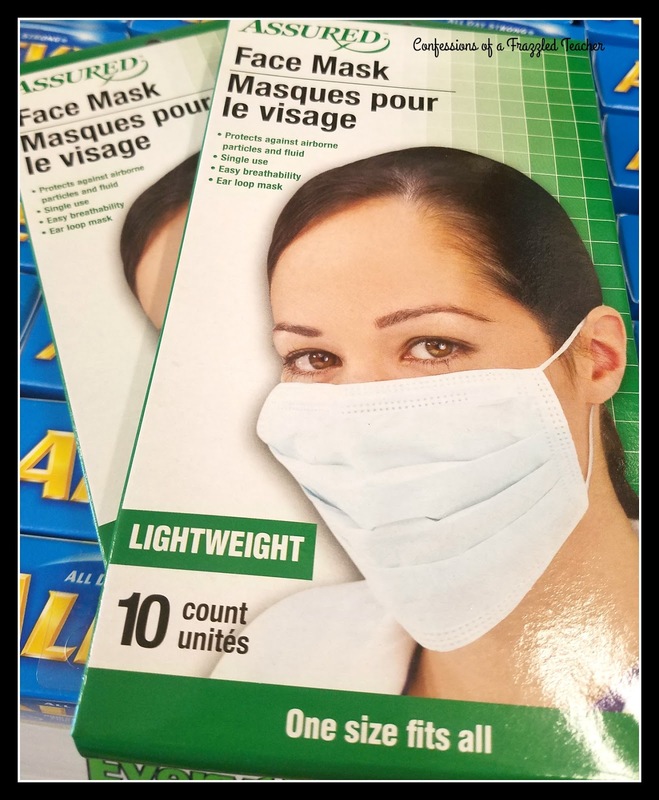 Face Masks - One of my favorite lessons is on contractions. My students perform "surgery" to make the contractions. 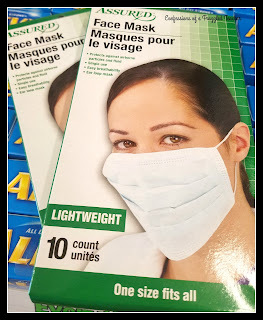 To become proper surgeons, I have them wear these Face Masks. The look is adorable and helps make this lesson more memorable. 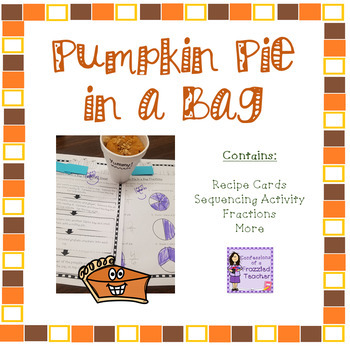 I use a free download from TPT for this activity. Click HERE to find the lesson I use. Don't forget to visit me next Tuesday to see Part 2 of my Dollar Store Deals! The dollar store is the perfect place for some of your classroom needs. I was actually just there earlier today and picked up clipboards. You can't beat a $1 and they are pretty durable! Oh and I love the idea of the baseball review. I'll have to try it out soon. Such great ideas! I love the face mask idea for contractions! Thanks for sharing.